At Tampa Web Group we strongly believe that optimizing your website for search engines is the most critical factor for online success. Our SEO Certified professionals specialize in improving your website’s online visibility by implementing ethical and strategic search engine optimization tactics. Our range of Search Engine Optimization services help your website list higher in the natural (Organic) search results of Google, Yahoo, Bing and all other engines. 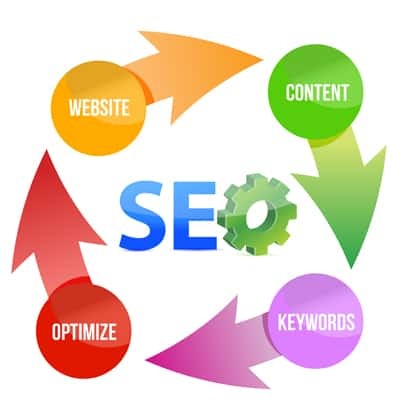 SEO is a process designed to create credibility for your site as an authority for key words. SEO creates a search friendly site and generates credibility through inbound links. Site Recommendations. The site will be tested for readability and search friendliness. Additional recommendations will be offered on tactics including: keyword density strategy, site structure, file naming, ALT tag edits, and content optimization.